These goggles really filter out the laser light. I have used them for both my green and blue lasers and the extremely bright reflected light is reduced to a dull spot. 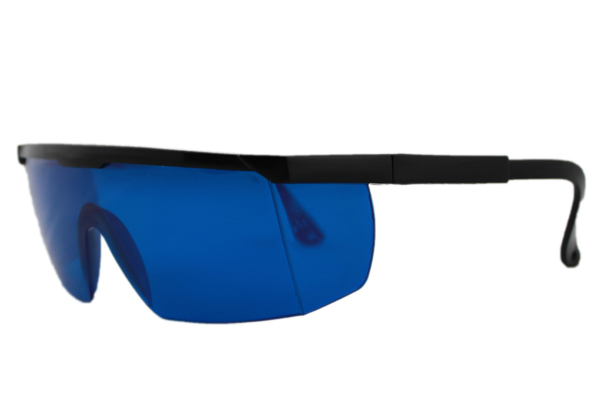 Tell us what you think about Laser Safety Glasses SD-2, share your opinion with other people. 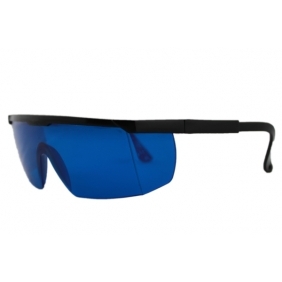 Please make sure that your review focus on Laser Safety Glasses SD-2. All the reviews are moderated and will be reviewed within two business days. Inappropriate reviews will not be posted.